While many people are under the impression that autism is a lifelong condition and could leave a person mentally impaired for life, history proves otherwise. There are quite a few historical figures who not only fought autism bravely, but also created an identity of their own and in fact set examples for others to follow. And what better day to celebrate their achievements than World Autism Day (April 1). 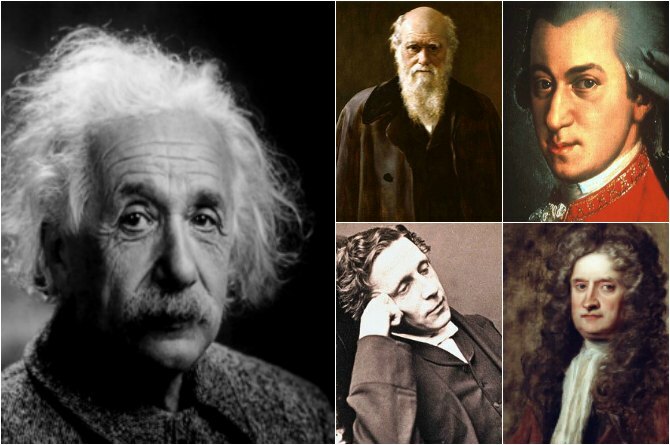 Here are five historical geniuses who fought autism and how!